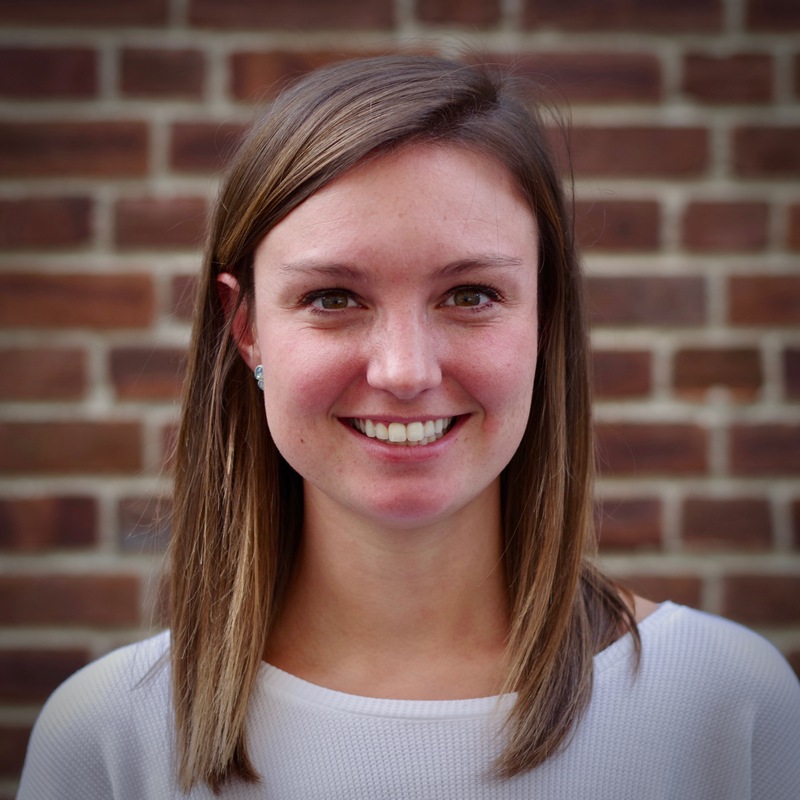 Kate comes to Trellis with a Bachelor of Arts in Communication from Saint Anselm College. Prior to Trellis, she worked as an account manager for a mobile advertising company called Mobilefuse, located in Waltham, MA. At trellis she is looking forward to working in a more client-facing role, helping contribute new ideas and making a positive impact on new projects here at Trellis!